Fifteen years ago, I met my husband and we became friends. As our friendship grew, I began to admire his self-motivation and his intelligence the most. Being around him made me think a little deeper and helped me develop new goals for my future. This week we celebrate 9 years of marriage together. Over the years we have learned a lot about love, but learning how to show each other love based on each others love language continues to be a challenge. Mainly because it is much easier to love someone the way you desire to be loved. Ever so often, we need to pick up one of Gary Chapman’s books about love languages and apply the lessons in his book on how to love selflessly to our hearts. Gary Chapman always reminds couples in his books that we can do more to show love to our spouse. Doesn’t it feel good to be loved? Chapman’s books are simple, concrete, and packed with real-life scenarios. These scenarios make a big difference because they help make the information tangible and fresh so we can think of our own plans to express our most genuine love to our spouse. 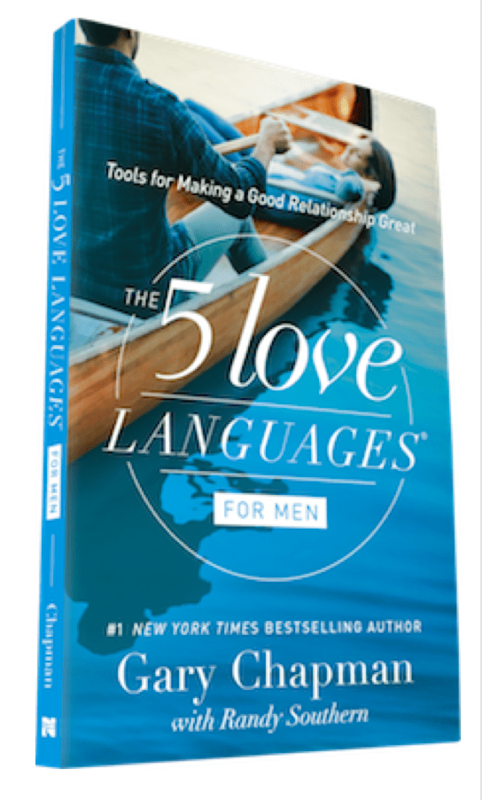 One of the issues that Dr. Chapman brings up within the book, The 5 Love Languages for Men, that ruins love within many relationships is sarcasm. Under the section “All Joking Aside,” the advice he shares lesson really hit home for me. As a person whose love language is words of affirmation, I find that I’m often hurt and bothered by my husbands natural sarcasm. While I understand that sarcasm is a part of who he is, it can be like a dagger to my heart at times. Mr. Chapman tells men that “backhanded compliments can do more damage than you might imagine–and cause more pain than your wife might acknowledge (26).” Over the years we have learned not to say hurtful things to each other that we would regret later. We try to listen more and talk less. We also try to show love at all times by helping the other person and no longer pointing out each others faults. One of the best parts of the book, is that the concept of love languages works with all types of relationships. The goal is to learn how to relate to others in a way that makes them feel valued and appreciated. This can be a great lesson for a father, boss, co-worker, son, etc. The book also encourages the reader to check out the free online study guide that will help the reader better identify their own love language and the love languages of others. At the heart of every man is a desire to master what matters. Getting a compliment at work or on the court is nice, but nothing beats hearing your spouse say, “You make me feel loved.” If you haven’t heard that in a while or feel like you are not bringing your A-game into your relationship, this books is for you. The 5 Love Languages has sold 10 MILLION COPIES because it is simple, practical, and effective. In this edition, Gary Chapman speaks straight to men about the rewards of speaking their wife’s love language. You’ll learn each language, how to identify your wife’s, and how to speak it clearly. Packed with helpful illustrations and creative pointers, these pages will rouse your inner champion and empower you to master the art of love. 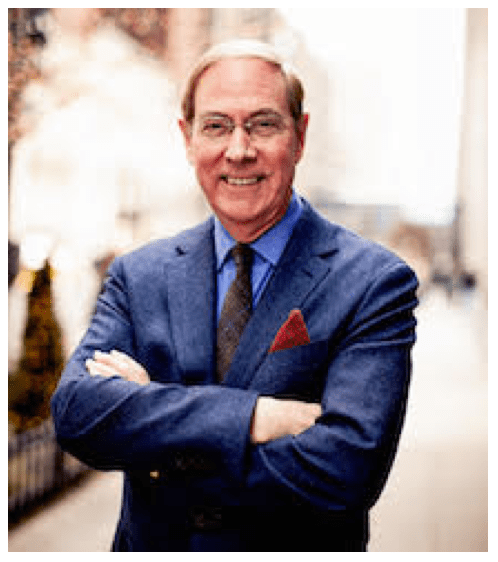 Gary Chapman, PhD, is the author of the bestselling The 5 Love Languages series, which has sold more than 10 million worldwide and has been translated into 50 languages. Dr. Chapman travels the world presenting seminars on marriage, family, and relationships, and his radio programs air on more than 400 stations. He lives in North Carolina with his wife, Karolyn.